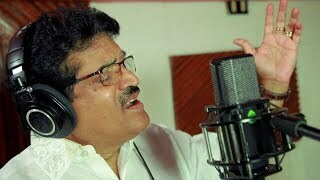 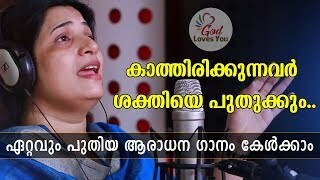 Super Hit Heart Touching Malayalam Christian Devotional Song, Beautiful Lyrics by Godwin Victor Kadavoor, Music by George Mathew Cheriyath ..Please do Hear, Share, Like & Subscribe..God Bless You All. 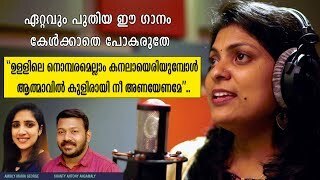 Camera & Editing - Anvin kollaparambil ( fernflicks). 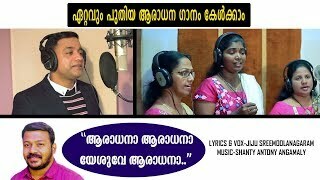 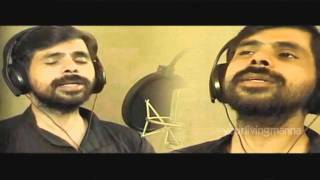 Original Song sung by KS Chithra.